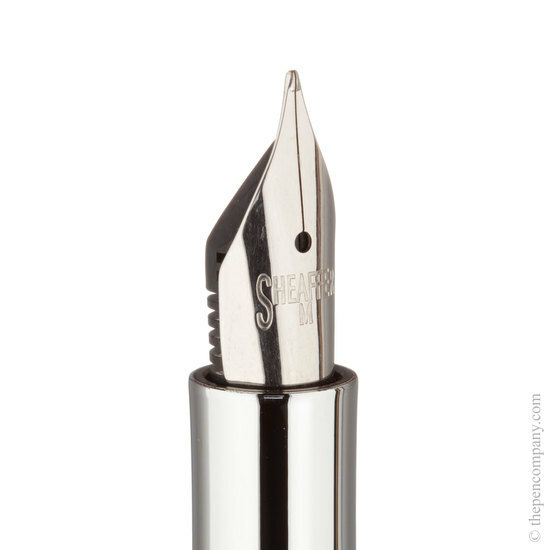 Replacement nib unit for the Sheaffer Intensity range. 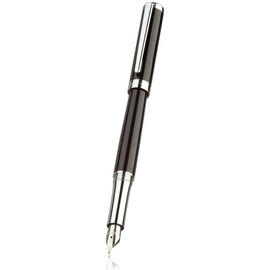 The unit comprises the nib and the grip section of the pen. 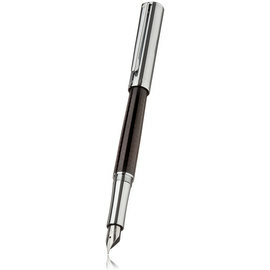 Available in 3 nib widths.